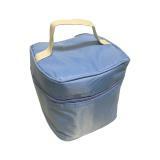 This cooler bag is made of 600D polyester. 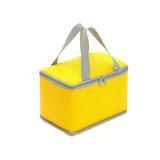 It could be used as lunch cooler or bottle cooler. 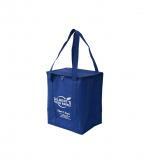 What is the best gift in Beverage & Beer sales promotion event? 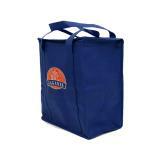 The answer would be custm printed cooler bag. 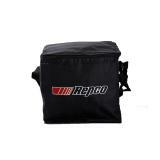 Cooler Bag keeps drinks tasty. 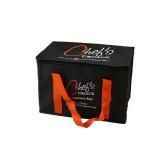 Need gift for coming promotion sales? 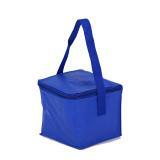 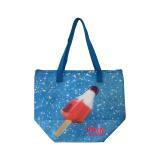 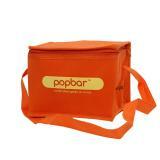 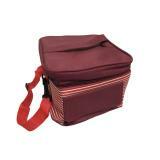 Cooler bag may be one of choice for you if your company in Food & Beverage industry. 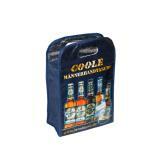 Cooler bag are the most popular promotion gift as beer sales promotion gift, live promotion sales gift. 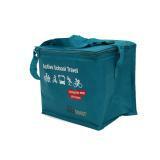 If you are an distributor or wholesaler in Food & Beverage intustry, cooler bag may be the best marketing gift for coming sales promotion event.